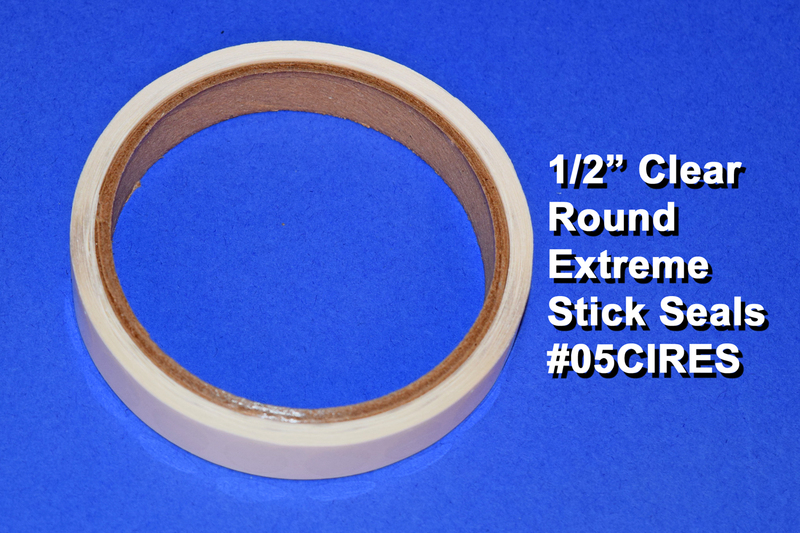 These one-half inch Extreme Stick crystal clear labels are the most aggressive adhesive available on the smallest size label we make. 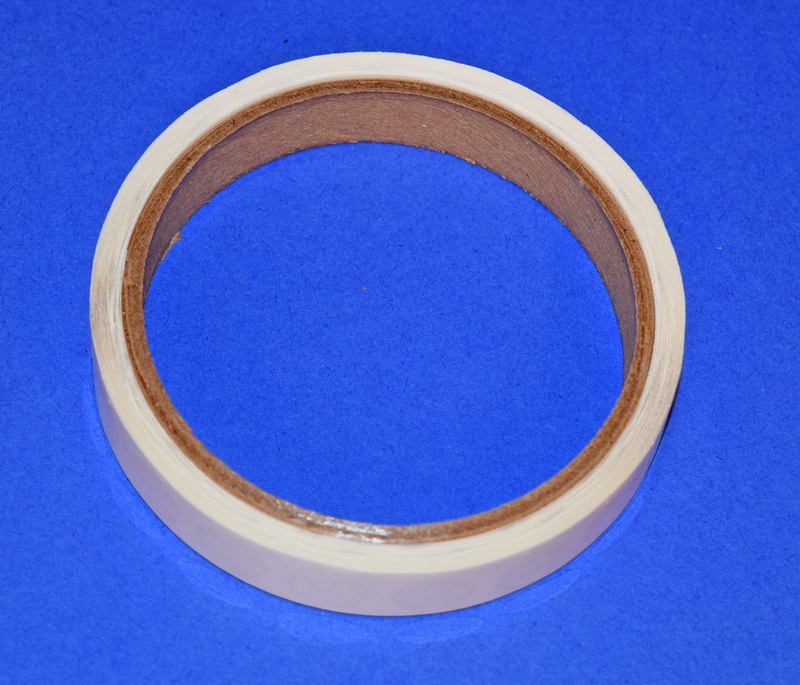 They can help reduce theft and tampering when used as security seals and labels. 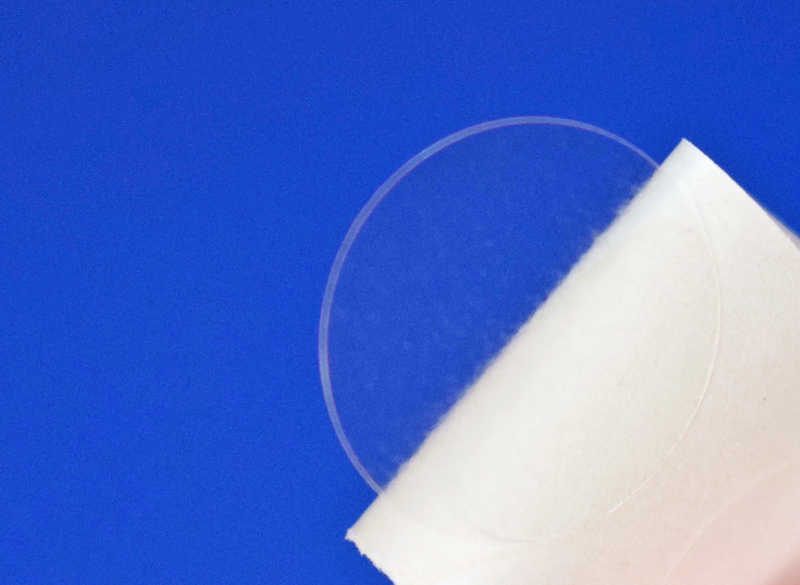 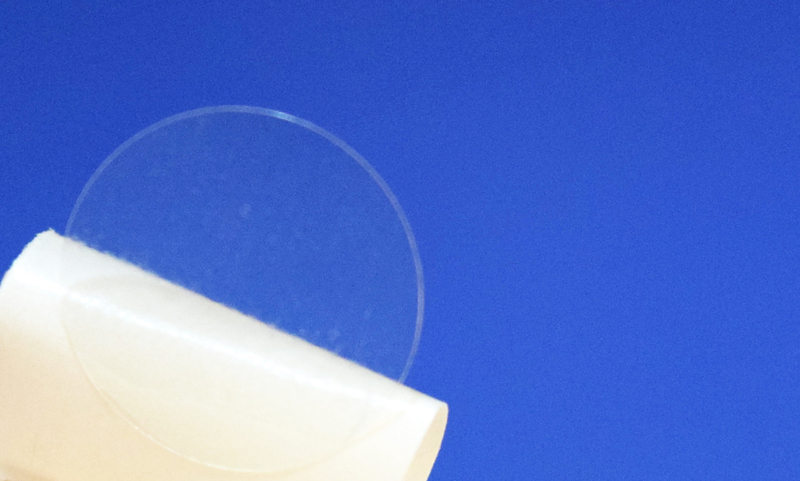 These "Ultra Clear" security seals are available in a see thru clear poly stock and have a permanent high performance pressure sensitive strong adhesive. 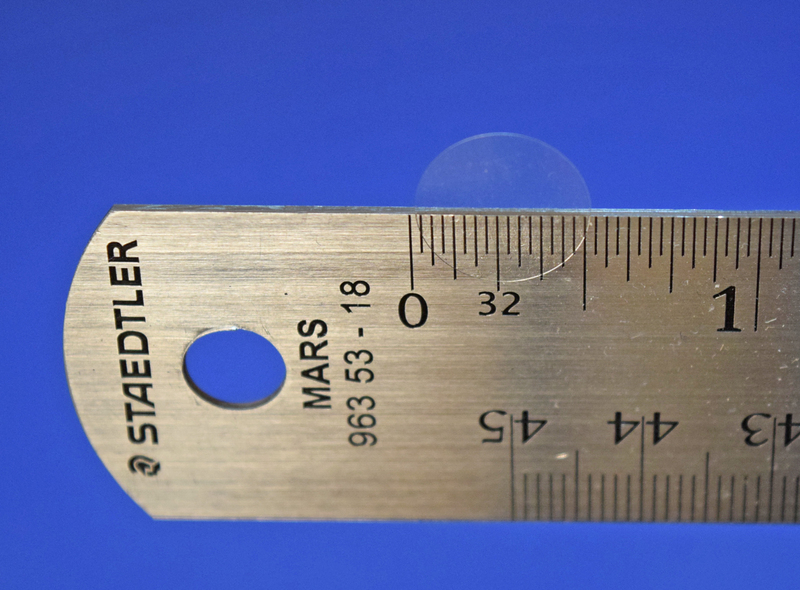 These security seals are 2 mil thick and can be used for closing medical packaging, tiny gift boxes, sealing small electronics, pharmaceutical packages, eyedrop packages, small perfume and cologne boxes, and very tiny food boxes.